Flowers amaze me. Especially the very teeny tiny ones. Their minute detail fascinates my mind. If ever you get the chance to enjoy a field of flowers, take it all in and you'll remember it forever. 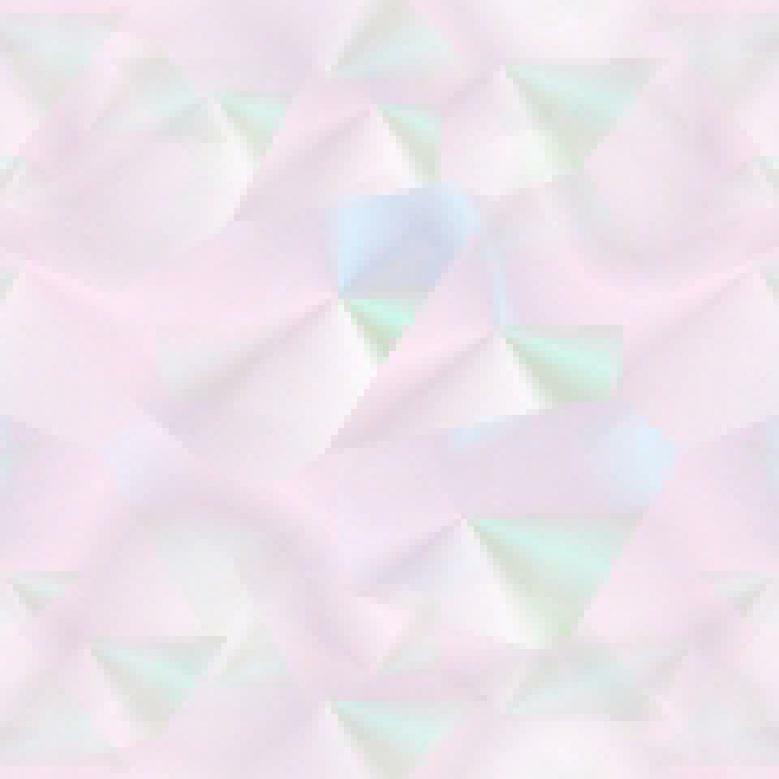 The magical colors, the expanse, the shapes and sizes, will enthrall you. Whether you like to photograph flowers, paint them, or just love looking at them, stop and look. Not all of us get to do this, so I love books on flowers just as much as the real thing. You get to marvel at these beauties whenever you feel like it. 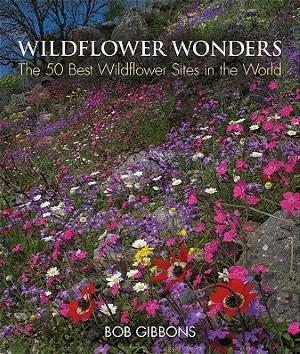 Wildflower Wonders is a collection of fantastic flowers from all over the world. Flowers around the world bloom and display at varying times, so it's possible to plan a round-the-world-to-see-the-flowers-trip using this book as a guide Dependent on rain or snowfall, flowers may or may not put on spectacular shows, but you'll probably get to see a show anyhow. Whether it's up in the Rockies, in Ireland, the UK, Sweden, and all the way through Europe to Greece or down south to Namaqualand in Southern Africa, you'll get to see an amazing array of flowers in this book. Some of the flowers I would love to see because of this book, are the Lady's Slipper Orchids in Estonia and the Yellow Stars of Bethlehem in Georgia. I read that Manama Ridge on Mount Rainier in Washington state is "possibly the most flowery place in the world", and hence, an addition to my bucket list. There is great information like Locations, Reasons to Go (kinds of flowers), Timing, and Protected Status to ensure you plan for maximum exposure. Look at the unbelievable show of flowers on page 161 in southwest California! Conclusion - A gem of a book to enjoy and marvel at anytime. Breathtakingly beautiful.